After several generations, Pokémon has begun to scrape the barrel when it comes to designing pertain pocket monsters. For every Zekrom, there’s a dozen Bidoofs out there. 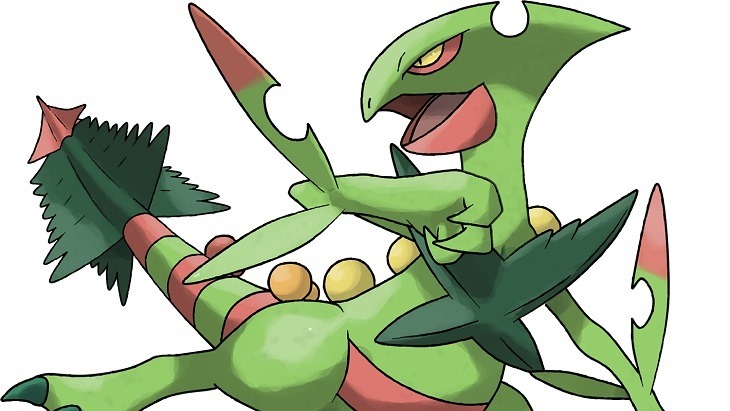 Mega-Evolution however, has breathed new life into the core gameplay, giving multiple old and new Pokémon the chance to become even more powerful during battle. Expect to see a few new faces get the chance to go over 9000 in the upcoming remakes of Pokémon Ruby and Sapphire. 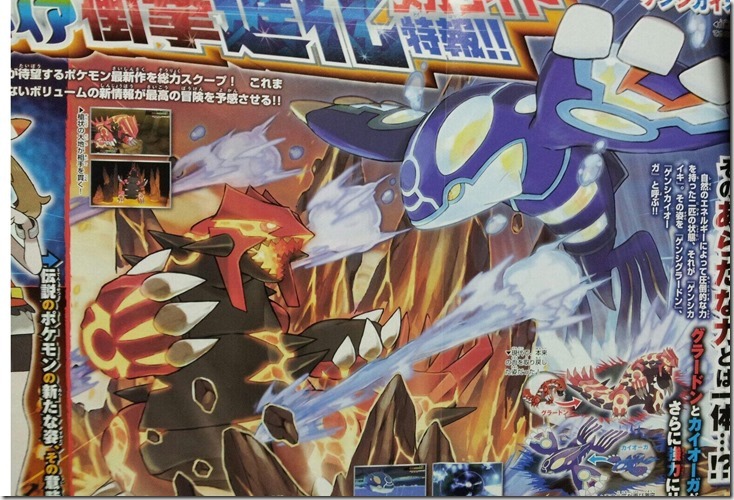 There’ll most likely be quit a few more Mega-Evolutions in store for fans of the Ruby and Sapphire remakes. Just so long as no one ever mega-evolves Dunsparce. What a completely pointless Pokémon. 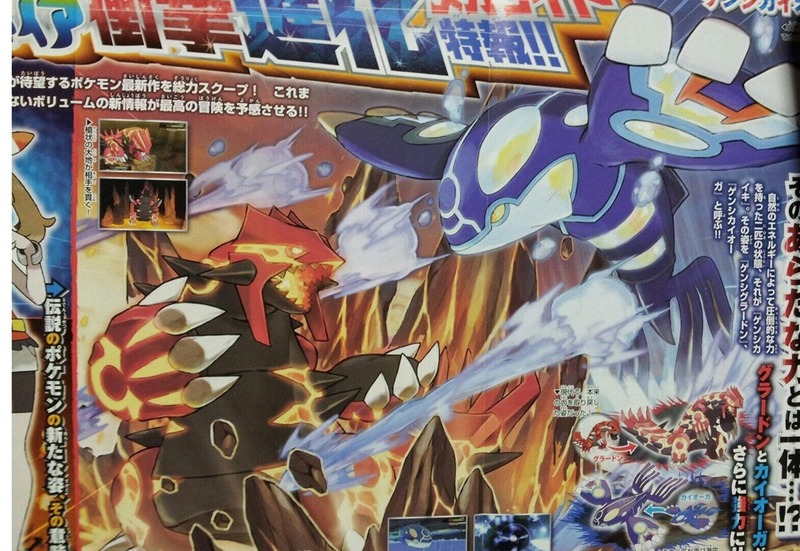 Pokémon Alpha Ruby and Omega Sapphire launches later this year.